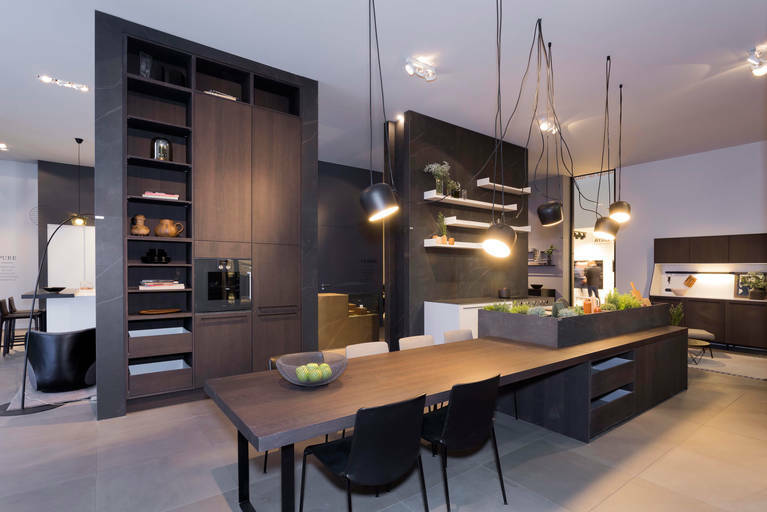 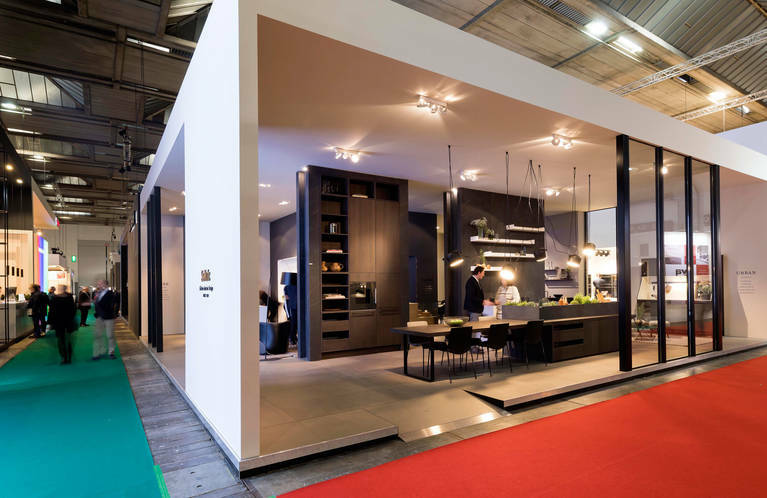 The Batibouw is renowned as the largest fair for construction, renovation and home improvement in Belgium and its surrounding areas, and the 59th Batibouw opened on Thursday, February 22 in Brussels. 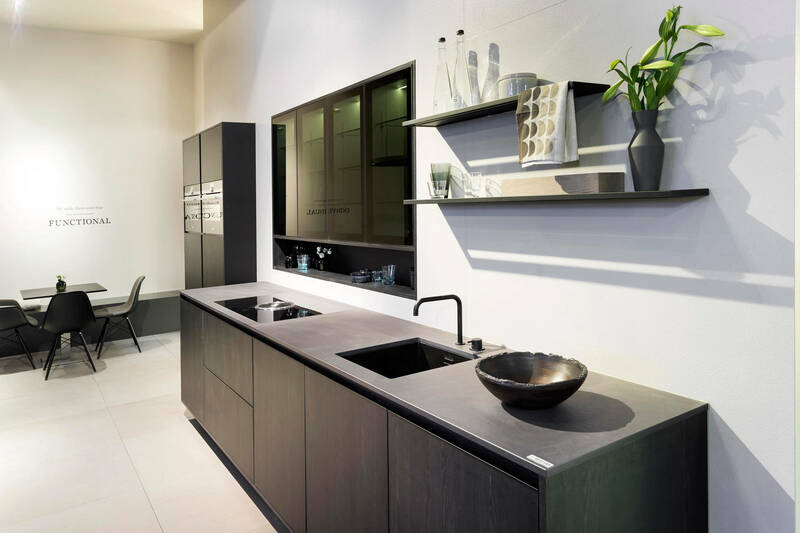 The kitchen has traditionally been the main point of interest for visitors. 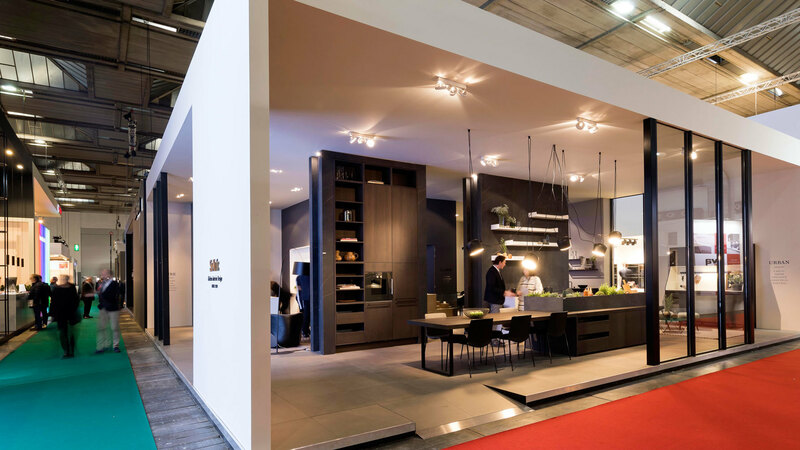 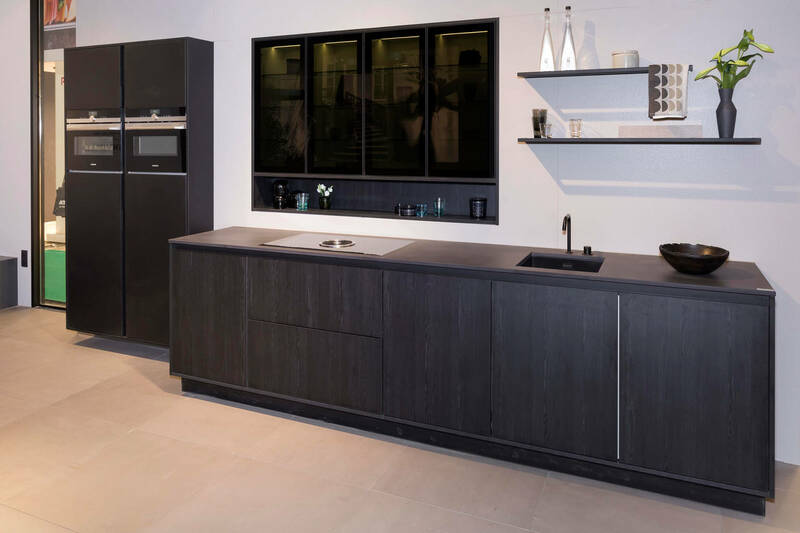 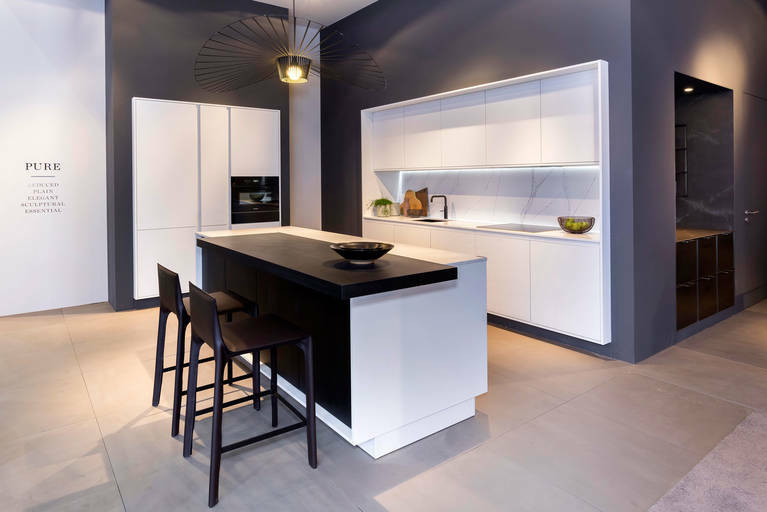 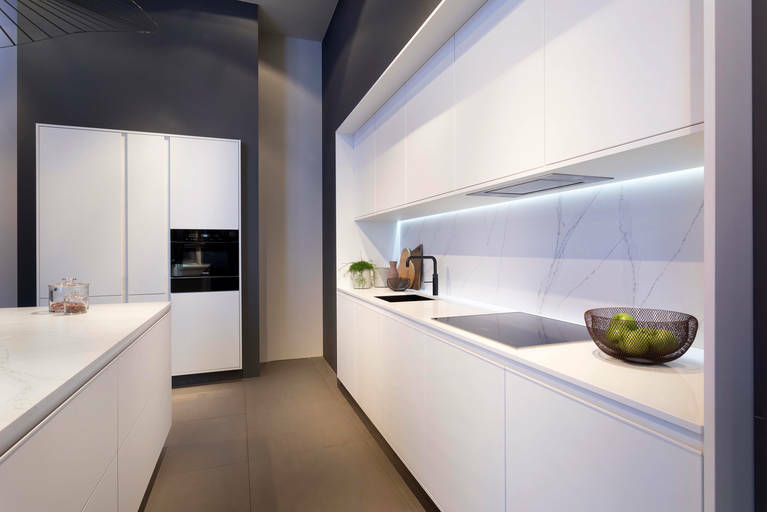 At Hall 11, SieMatic is presenting the new PURE Collection with two design concepts as well as one kitchen each in the style collections URBAN and CLASSIC – a number of kitchen specialists, journalists and customers are expected to visit Aisle 311. 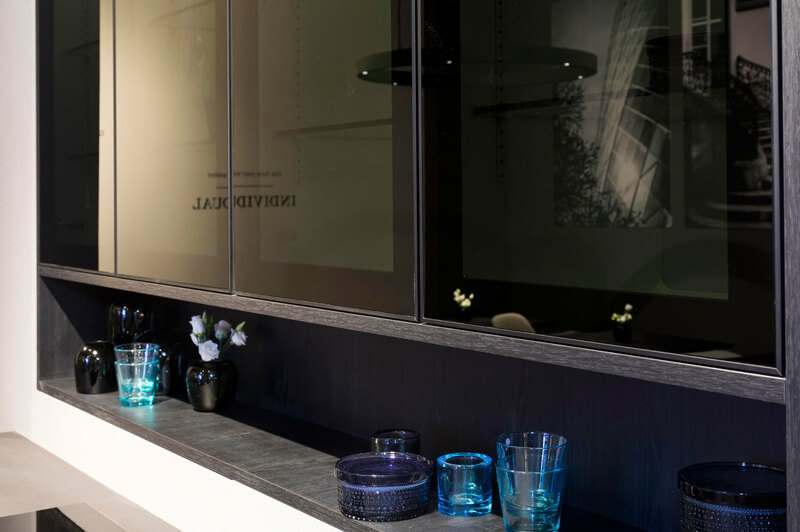 The SieMatic style worlds and lifestyles instead of kitchens: each of the SieMatic style collections PURE, URBAN and CLASSIC presents a distinct, coherent, contemporary life philosophy, which is expressed not only in furniture design and the selection of materials and colors, but in holistic spatial design concepts.